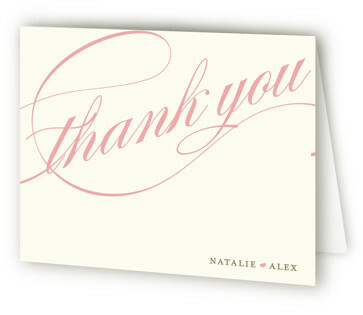 One of the most important things you will want to do after your wedding or shower is get your Thank you cards ready. 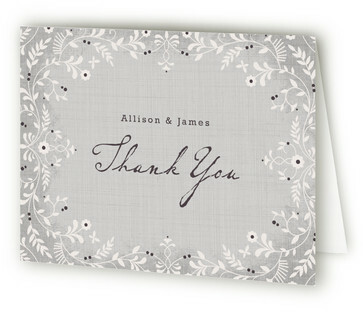 You will want to thank your guests for coming and for any gift that they may have contributed. 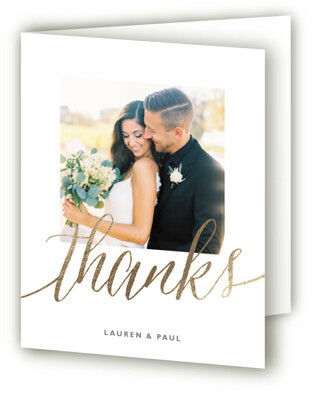 There are various time lines out there for getting your thank you cards out. 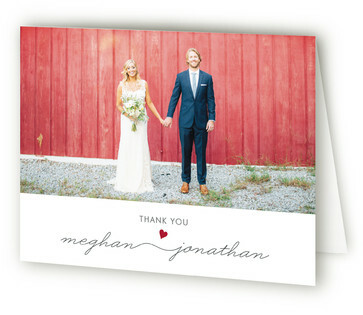 It has become more popular to send out your cards anywhere from 2 weeks after the wedding or shower to 2 months. 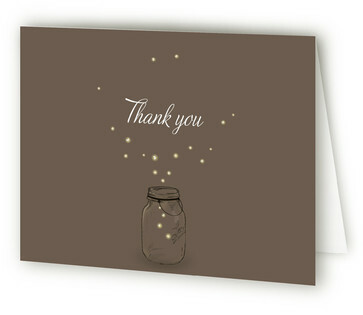 Remember these are your friends and family that took time out of their busy schedules to support you, so of course you want to thank them for that and their kind wishes and generosity. 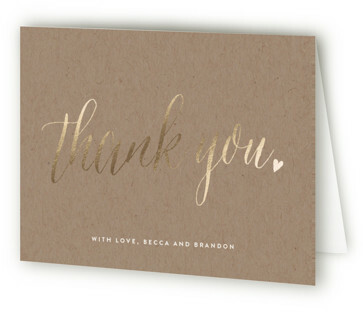 Here are some of my favorite Thank you card ideas from Minted. 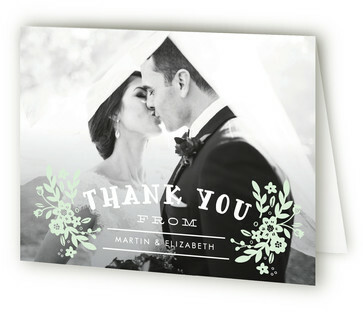 Being a proud Minted affiliate I may be compensated from them for your purchase. 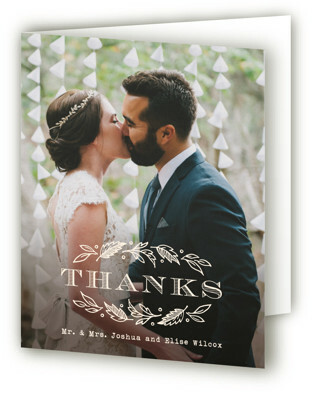 So sit down, relax, and browse away.